The Nanangroe study provided an opportunity to investigate landscape changes following the establishment of a new pine plantation. 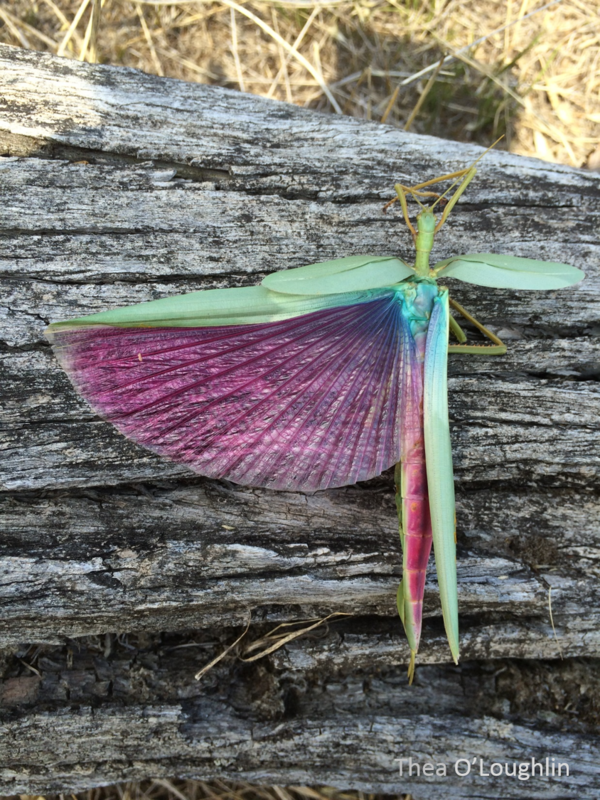 Following on from the Tumut Fragmentation Experiment, the Nanangroe Natural Experiment investigates woodland remnant faunal response following transition of surrounding landscape to pine plantations. 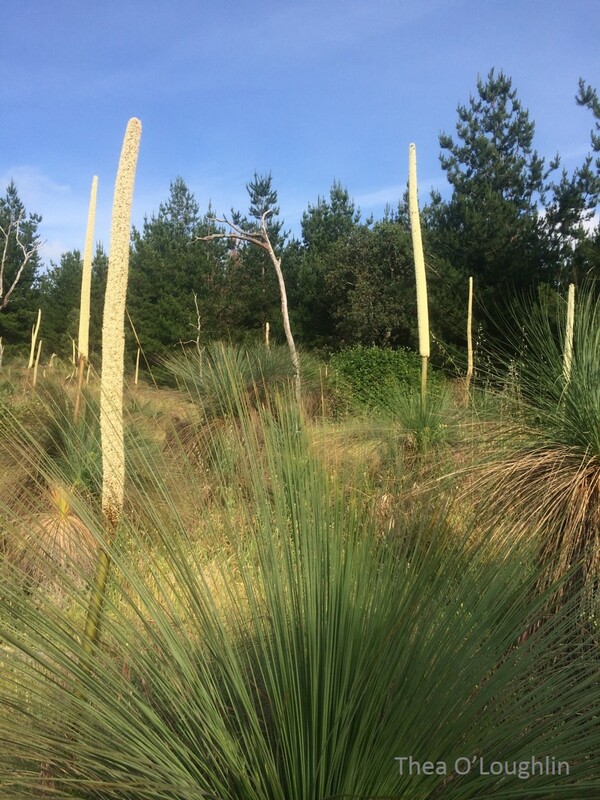 Where Tumut investigated an established pine plantation, Nanangroe provided an opportunity to investigate changes following the planting of a new plantation. The study aims to monitor landscape change over time, with relation to new pine plantations replacing grazed land. 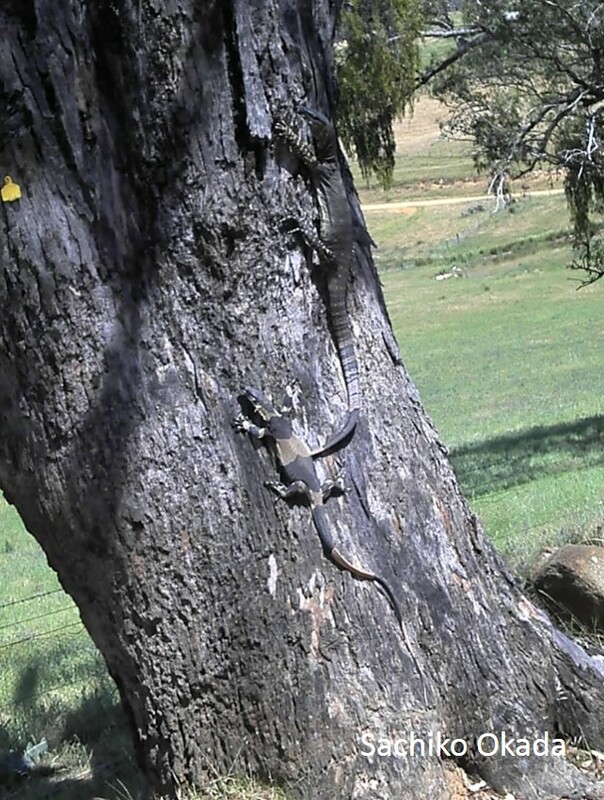 The study is located in several state forests with plantations north-east of Gundagai, including Nanangroe, Cotway, Bungongo and East Bungongo State Forests. The study also includes sites in grazing land surrounding these state forests, which act as a control. Woodland remnant patches are surveyed within the farming landscape, and within pine plantations. The vegetation types surveyed include; Box-gum Grassy Woodlands, Radiata Pine plantations, and the agricultural matrix. Monitoring began in 1998 and birds, reptiles and vegetation are regularly surveyed. Possums, gliders and other mammals are also monitored. The study is located north-east of Gundagai and includes Nanangroe, Cotway, Bungongo and East Bungongo State Forests, as well as surrounding grazing land. The study is managed on the ground by Clare Crane and monitors 131 sites. These sites are located within four state forests and five private landholders’ farms. The involvement of the forest corporation and the landholders is vital to the project and the field team highly values their ongoing support. This study relies on ongoing cooperation from the State Forest Corporation. It is also supported by the Long Term Ecological Research Network, LTERN. Other studies undertaken within the Nanangroe study area include: Masters study on the effects of breeding ecology of songbirds in woodland remnants compared with different surrounding land uses, and a PhD study on the effect of landscape context and temporal scales on surrogate performance. Left to right: A colourful stick insect, two Lace Monitors (the smaller displaying Bell’s form patterning), grass trees in flower.